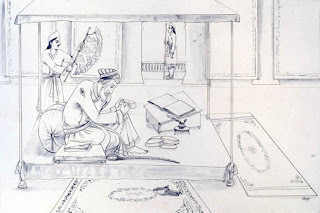 Aurangzeb was a well educated person with a strict religious orthodoxy. He had an acute sense of political realism and a fierce appetite for power. 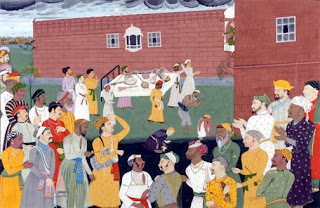 In the summer of 1659, Aurangzeb held a coronation durbar in the Red Fort where he assumed the title of Alamgir (World Conqueror). 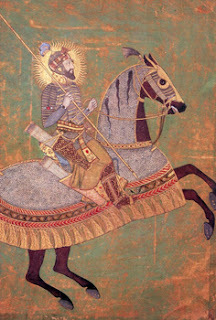 After a bitter struggle with his three brothers, Aurangzeb was the victor who took the throne. 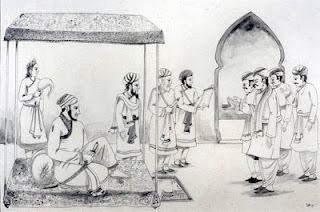 Aurangzeb's harsh treatment of his brothers, Dara Shukoh, Shah Shuja and Murad Bakhsh, as well as of his father, Shah Jahan, is hard to justify. 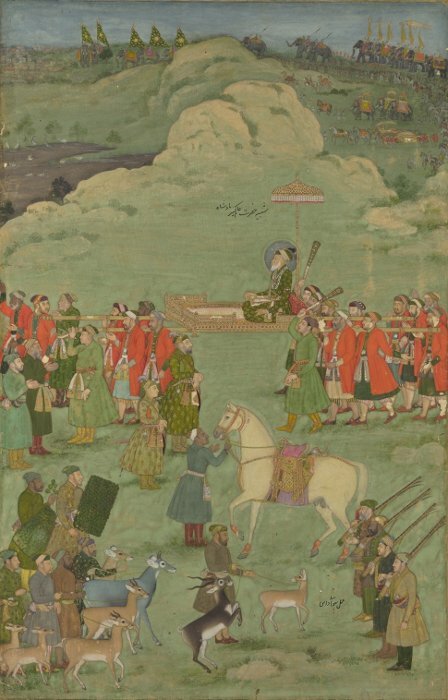 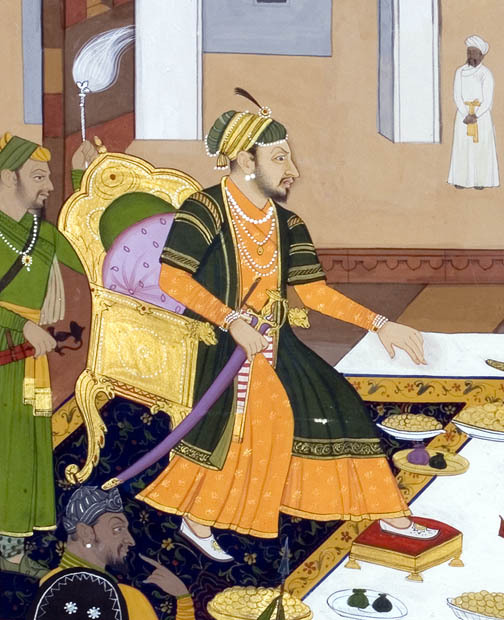 After having imprisoned his father, Aurangzeb was compelled during the first seven years of his reign to purchase the loyalty of Shah Jahan's amirs, writes Hambly. 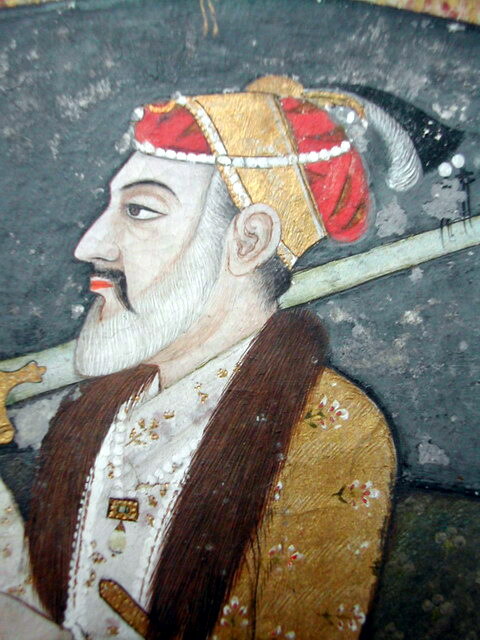 To provide plunder, Aurangzeb undertook aggressive frontier campaigns; these forays were generally unsuccessful. 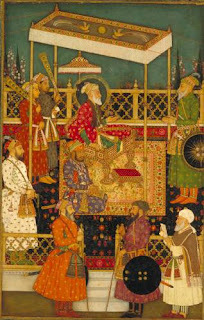 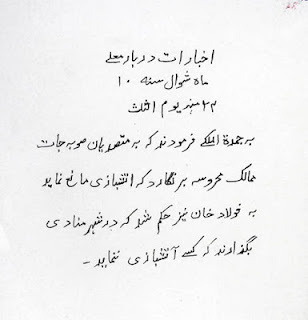 Hambly writes that Aurangzeb maintained his court in the same manner as his father and grandfather. 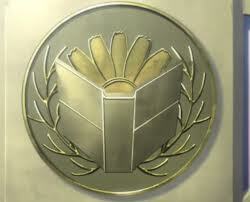 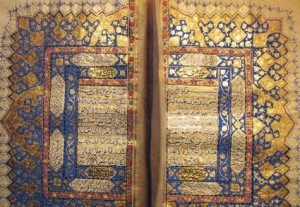 Like them, he celebrated the Nuruz (Persian New Year) and was publicly weighed against gold coins or precious stones. As his predecessors had done, Aurangzeb appointed the Rajput chieftains to many of the highest offices of state where they worked side by side with Muslims, writes Hambly. But, continues Hambly, Aurangzeb eventually ended this practice. 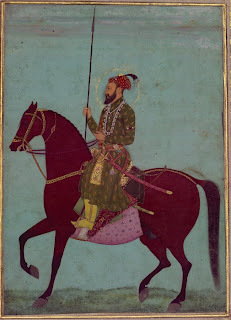 Bothered by Hindu and other Indian influences encroaching upon the Muslim state, Aurangzeb sought to bring Muslim orthodoxy to the empire. Aurangzeb's policies totally alienated the Rajput element of the empire. 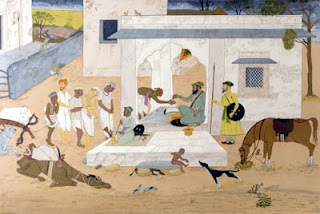 Aurangzeb's inflammatory and discriminatory practices reached their zenith in 1679 when he re-imposed the jizya, a poll-tax on non-Muslims that had been abolished by Akbar. 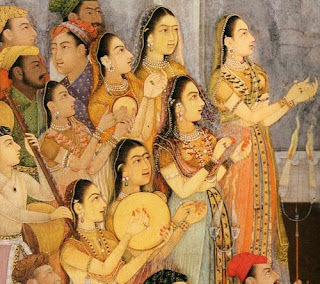 Female musicians at the wedding of Aurangzeb (sixth Mughal emperor and son of Shah Jahan and Mumtaz Mahal). 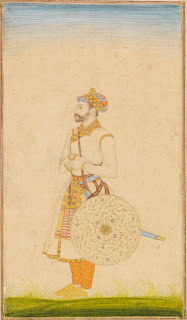 ca.1636. 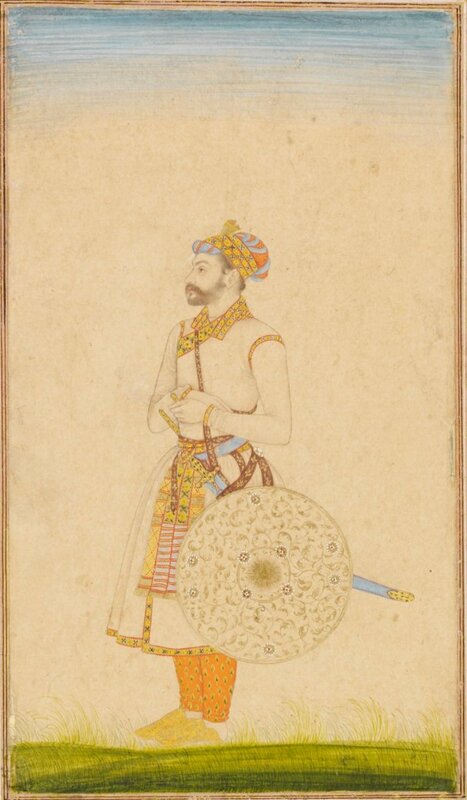 Aurangzeb was, by temperament, an ascetic who avoided all forms of luxury and ostentation; he even refused to wear silk against his body. 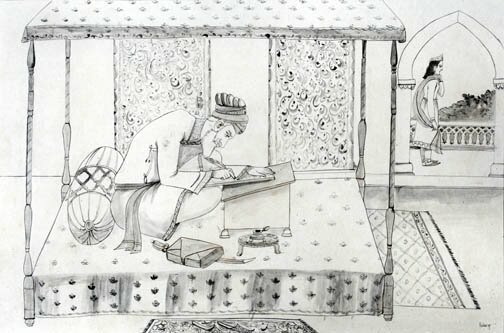 Aurangzeb limited his reading to works of theology and poetry of a devotional or didactic character, writes Hambly. And the emperor found both music and the representational arts to be distasteful. Aurangzeb had none of his father's passion for the arts and architecture. Only a few monuments in Delhi are associated with Aurangzeb's name. 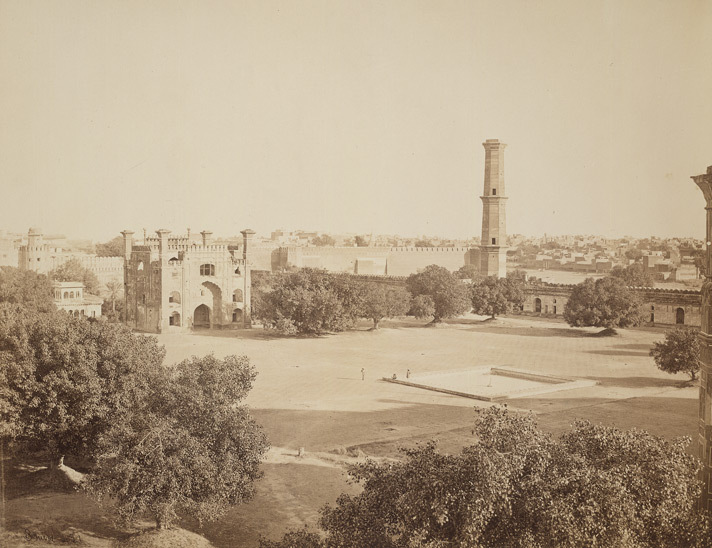 These constructions, note Hambly, include the two massive outer defenses or barbicans protecting the gateway of the Red Fort and the exquisite Moti (Pearl) Mosque at Delhi. This mosque was built inside the palace to provide the emperor with a place for private prayers. 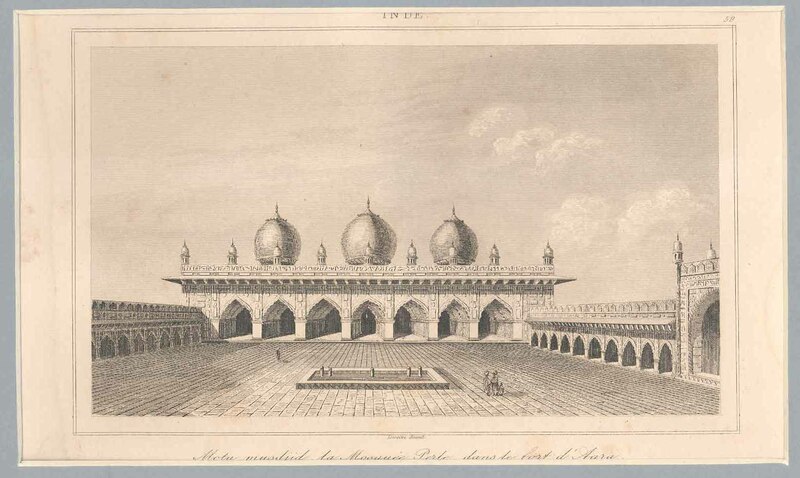 The decoration of this mosque, note Blair and Bloom, is made noteworthy by its exuberant floral carvings. 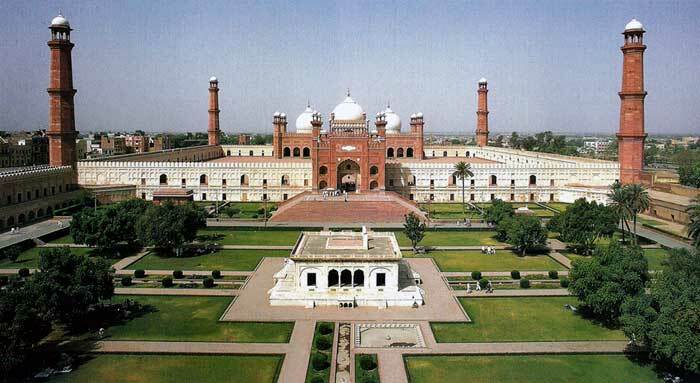 The vases with stems of flowers fill the spandrels and spreading tendrils echo the cusps of the arches which culminate in a fleur-de-lys. 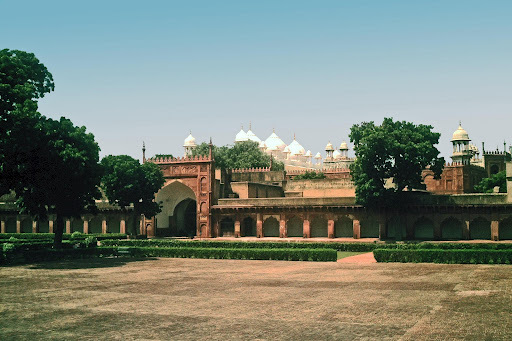 In this exquisite mosque, continue Blair and Bloom, the realistic floral motifs that had been typical of the Shah Jahan period became increasingly abstract. 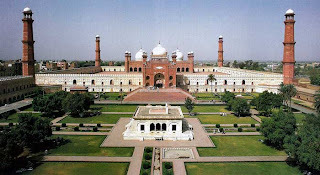 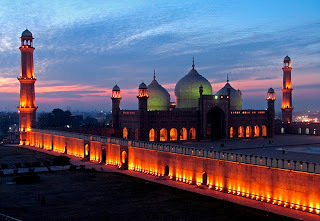 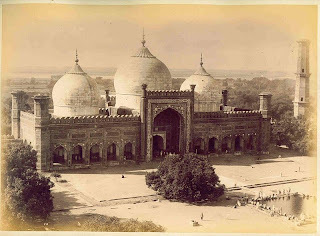 The most impressive building of Aurangzeb's reign, write Blair and Bloom, is the Badshahi (Imperial) Mosque which was constructed in 1674 under the supervision of Fida'i Koka. This mosque is adjacent to the fort at Lahore. The Badshahi is the last in the series of great congregational mosques in red sandstone and is closely modeled on the one Shah Jahan built at Shahjahanabad, note Blair and Bloom. 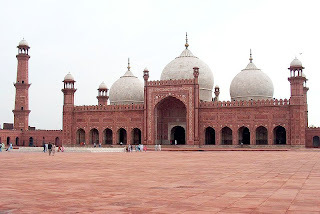 The red sandstone of the walls contrasts with the white marble of the domes and the subtle intarsia decoration. 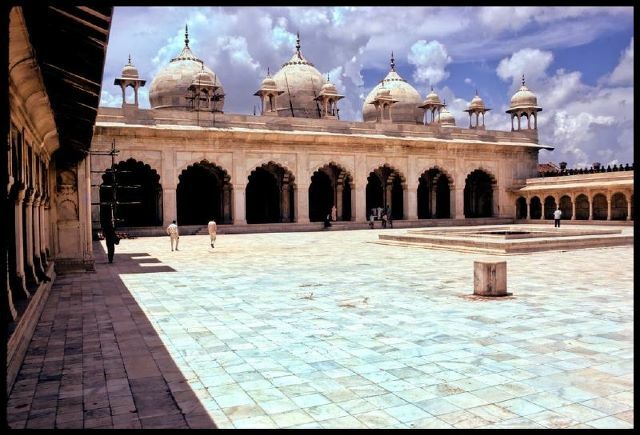 The materials depart from the local tradition of tile revetment that is seen in the Mosque of Vazir Khan. According to Blair and Bloom, the cusped arches and arabesque floral patterns inlaid in white marble give the building, despite its vast proportions, a lighter appearance than its prototype. 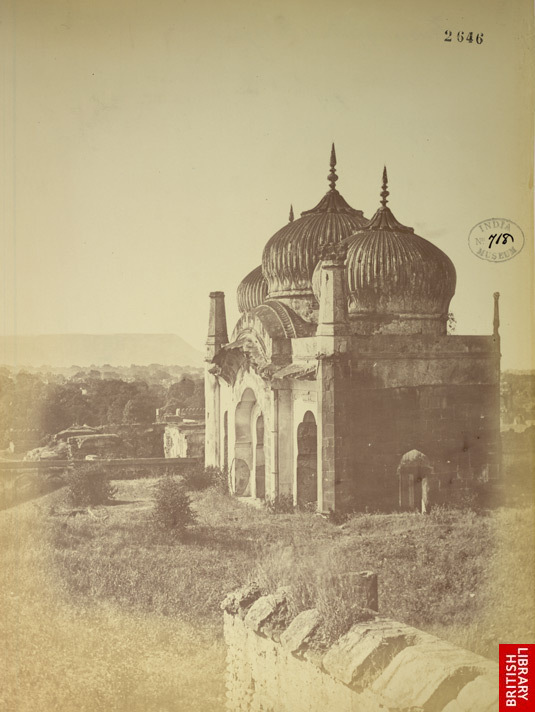 Additional monuments from this period are associated with women from Aurangzeb's imperial family, writes Hambly. 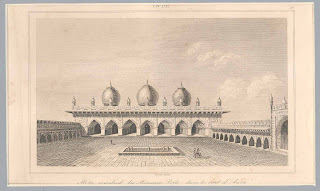 The construction of the elegant Zinat al-Masjid in Daryaganij was overseen by Aurangzeb's second daughter Zinat al-Nisa. The delicate brick and plaster mausoleum in the Roshan-Ara-Bagh in Sabzimandi was for Aurangzeb's sister Roshan-Ara who died in 1671. 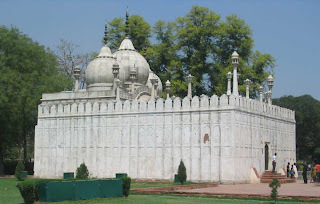 Unfortunately, the tomb of Roshan-Ara and the beautiful garden surrounding it were neglected for a long time and are now in an advanced state of decay.